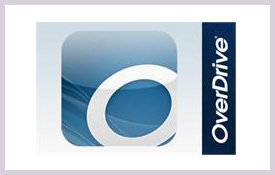 Overdrive is provided by our membership in the NOBLE Library Network and it offers over 15,000 downloadable ebooks and audiobooks. Search for titles and check them out using your Winthrop Public Library card number. Enjoy them on your computer or mobile device! If you need any assistance, please give us a call or stop by with your device.